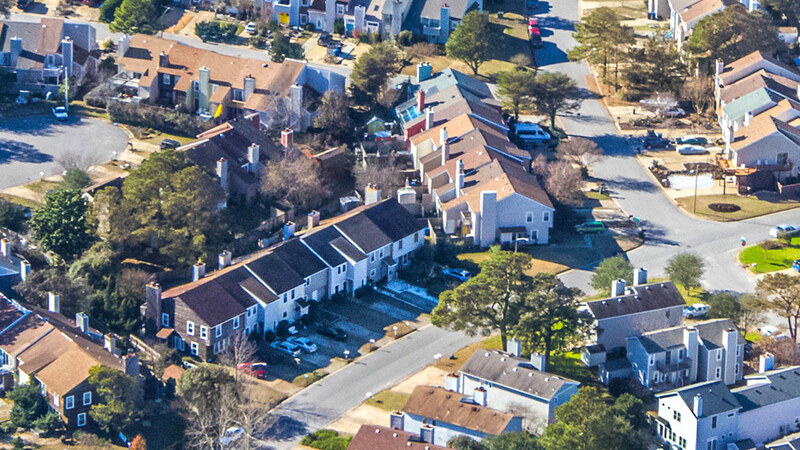 Single Family Rental Homes – McLeskey owns many single-family residential homes located in tremendous areas of Virginia Beach. These homes are available on a rental basis and provide access to great communities near the Virginia Beach oceanfront and Shore Drive. Please contact McLeskey for information on specific locations and availability.